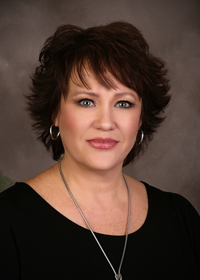 Diane manages the office, and assists with various firm operations. She has 35 years of experience in various office and managerial capacities. Her interests include yoga, cooking, and reading. © 2015–2019 SHERMAN CPA PC. All rights reserved. Website design by Grotto Communications, Inc.